1. FOOD SAFE AND ECO-FRIENDLY: Safe for chopping and serving food. The surface is with food grade mineral oil and without any stain and dyes. 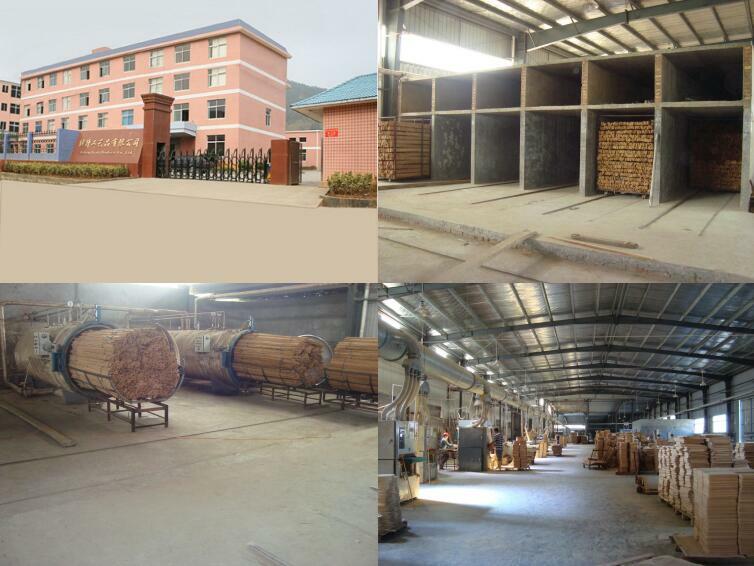 Natural bamboo has excellent antibacterial and deodorant effect. 2. JUICE GROOVE-Built-in groove will collect the juice from the food to keep your counter from getting mess. 3. ELEGANT APPEARANCE-Personalized curved figure make an amazing addition to your kitchen. 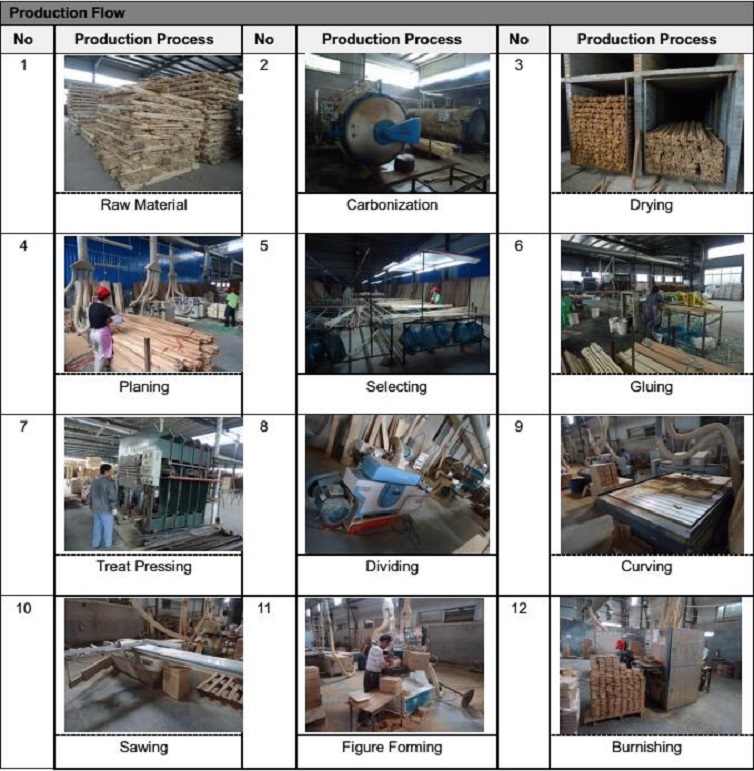 Looking for ideal Bamboo Chopping Block with Drip Groove Manufacturer & supplier ? We have a wide selection at great prices to help you get creative. All the Personalized Chopping Block are quality guaranteed. 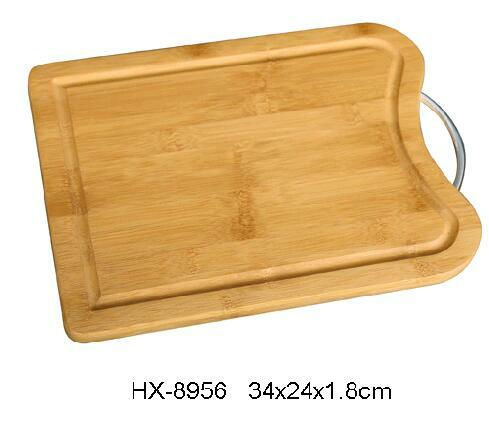 We are China Origin Factory of Bamboo Chopping Block With Metal Handle. If you have any question, please feel free to contact us.